A well-maintained lawn will significantly boost the overall look of your home or business. When navigating lawn care costs, it can be challenging to know what lawn and garden tools to look for while staying under budget. As the premier lawn equipment service company in Lancaster, WI, K N Small Engine & Rental Equipment knows that affordable lawn care can be in your reach if you know how to choose the right lawn and garden equipment. 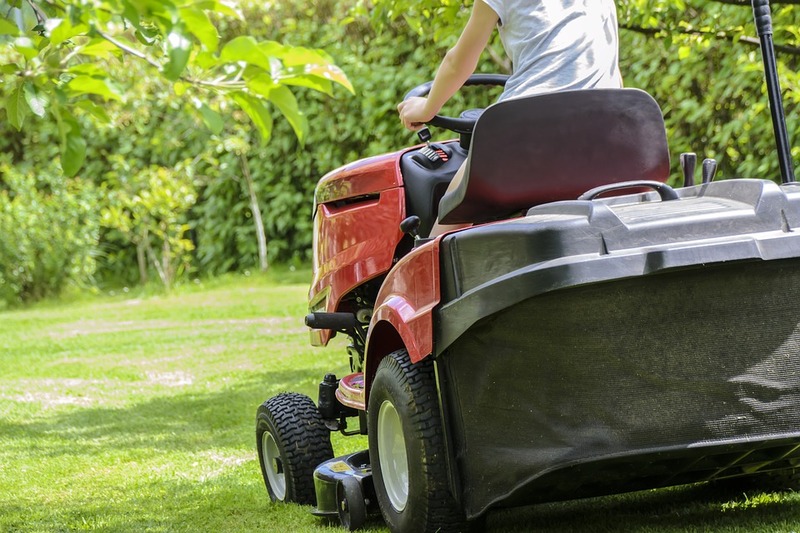 Buy Your Own Lawn Mower: Paying for a mowing service may be a quick and easy way to keep up with lawn care in Lancaster, but costs can add up quickly. Instead, buy your own lawn mower to save big on regular garden care. Repair Before You Replace: Repairs can cost much less than buying a new product, especially if you trust in a professional lawn equipment service, such as K N Small Engine & Rental Equipment. If you experience any of these common lawn mower problems, you can save by having these pros perform lawn mower repairs. Get Multifunction Tools: With all of the innovations in modern lawn and garden equipment, it’s easy to find tools that can complete multiple tasks. Modular or multifunction products allow you to get different uses out of one item without having to spend a ton of money on numerous tools. Check Your Energy Expense: If you seem to be wasting electricity or refilling fuel tanks on a regular basis, you may need to upgrade your lawn and garden equipment. Many tools today feature energy-efficient features that will cut down your long-term lawn care costs. If you want to save big on lawn care in Lancaster, WI, call K N Small Engine & Rental Equipment at (608) 723-3790 and ask them about their low-priced lawn and garden equipment rental and sales. Learn more about their services, including expert small engine repair, by visiting the website.